Origins Brighter By Nature High-Potency Brightening Peel with Fruit Acids is a gentle facial peel. The lovely ladies at Sephora gave me two pads to try out. You use this peel twice a week. 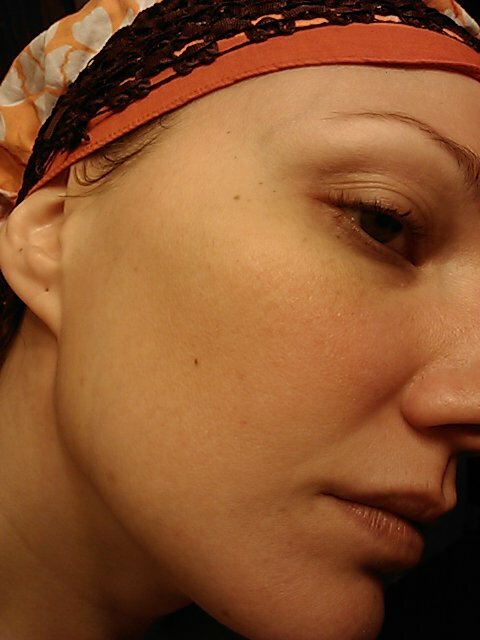 All you do is swipe one of the pre-moistened pads all over your face. It is very easy to use, and was very gentle. After the two applications, I felt that there was minimal improvement, but there was still improvement. 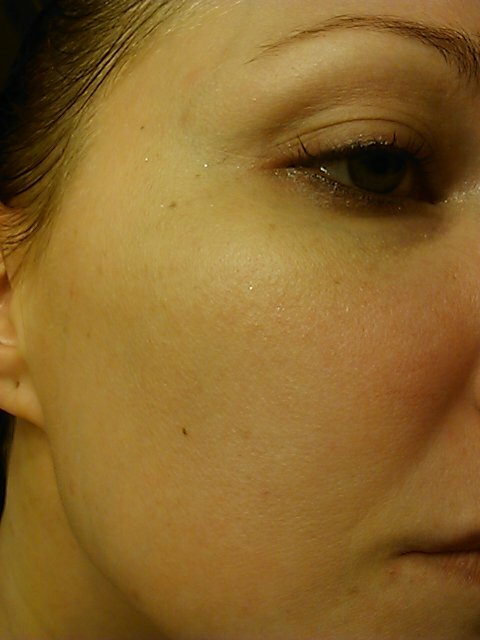 Overall, my skin looked smoother, and some uneven tone was corrected. I think one would have to use this peel for more than one week to see real results. Unfortunately, you can only purchase this peel in one size container. One container has 40 pads, so it will last 20 weeks. Knowing how long one container will last does make it easier to justify the cost of nearly $40, but I would rather be able to purchase a small container of, say, 10 pads for $10, and then I could try it out for over a month to see if it really was working for me. Then, I would be less likely to return the product if it doesn't work, because it was only $10, and not $40. My ending feeling on this is that it does seem to work, but slowly. The slowness isn't a bad thing, I think it makes it more ideal for those with sensitive skin. Personally, I want something stronger, with faster results. I won't purchase a full size container, because I don't want to jump right in to something for 20 weeks, I want a smaller starter kit to get a feel for how the product will work for me. This isn't a foundation or a blush that you can see immediate results, and wear around for the day to see how it works, and I wish skincare companies would start to realize that and offer month-long samples for purchase.